Interested in Training to Teach? Parents and carers, come and enjoy some Christmas fun next week at our Fayre! Starting at 5pm on Tuesday 4th December. Retired Artist/Chairman of the Coventry Society, Paul Maddocks, illustrates Teacher Training Day’s lecture by Matt Bromley. Parents/carers, Tickets to our end of term production 'Matilda' are now available via Reception or ParentPay. Small packs of cards featuring the fantastic artwork of our pupils are now available to purchase from our online uniform shop. A small amount of pre-loved blazers are available to purchase in school for £5. Additionally, there are other uniform items for sale but on a limited basis. Please see Miss Hilditch in the first instance. Whitley Academy Post 16 students have been busy recording a series of podcasts aimed at sharing their experiences and aspirations with our younger pupils. You can listen to their second episode below. Whitley Academy Post 16 students have been busy recording a series of podcasts aimed at sharing their experiences and aspirations with our younger pupils. You can listen to their first episode below. Written by Holly and Harshitha - Year 8 student reporters. Sign up to our mailing list and receive our newsletter direct to your inbox. 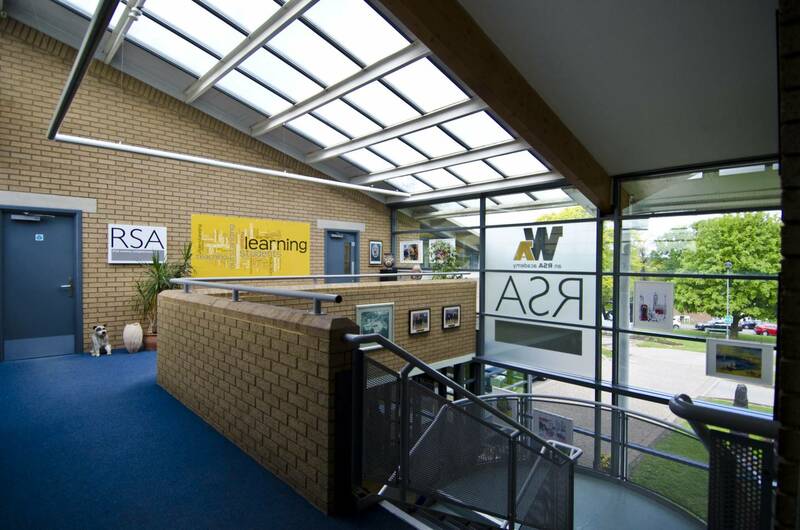 Whitley Academy shares the leadership of the RSA Academies’ Teaching School Alliance. We recruit and train new entrants to the teaching profession, identify leadership potential, and provide support for schools across the West Midlands, to transform outcomes for young people, and bring about positive social change.